Database diagrams graphically show the structure of the database. To visualize a database, you can create one or more diagrams illustrating some or all of the tables, columns, keys, and relationships in it.For any database, you can create as many database diagrams as you like; each database table can appear on any number of diagrams. The first time you click on the Database Diagrams folder of a database, you ask to “Create required objects to manage diagrams in this namespace?”. It is not an error, but just a permission seeking dialog to create a database table that is necessary to work with database diagrams. If you choose No then no table will be created and you will not be able to work with database diagrams. If you choose Yes then a table would be created in your database and you will be able to work with database diagrams.If you modify any table outside the diagram editor, the changes will automatically be updated in any saved diagrams. You can open database diagrams to view or edit the diagram’s structure. 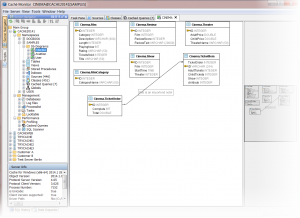 To open a database diagram in Server Navigator, expand the Database Diagrams folder. Click the name of the database diagram you want to open. 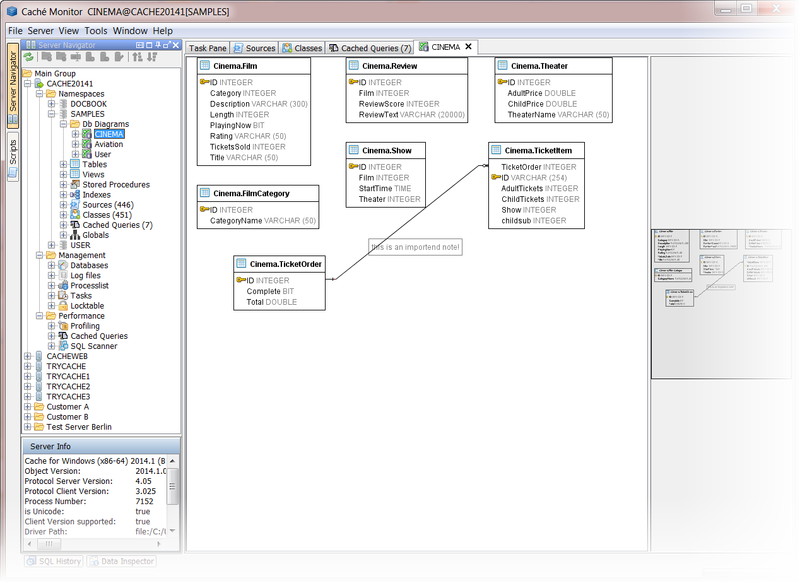 You can create an image of a Database Diagram and copy it to another application. To copy a diagram image to the Clipboard open a Database Diagram. Right-click a blank area and choose Copy Diagram to Clipboard.